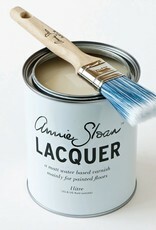 CHALK PAINT LACQUER: A robust, matte, water-based varnish with a very slight sheen for added strength. It goes on perfectly clear and dries quickly. 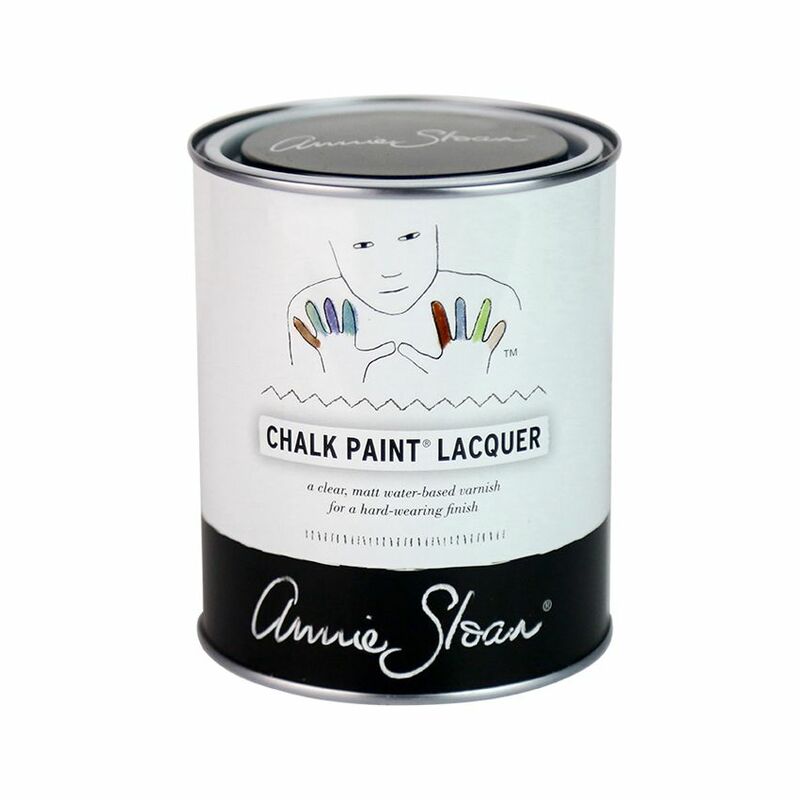 Use it over Chalk Paint™ on surfaces that will see a lot of wear – such as floors and stairs. 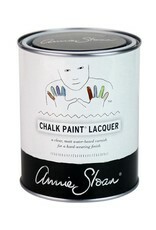 For best results, apply two coats. 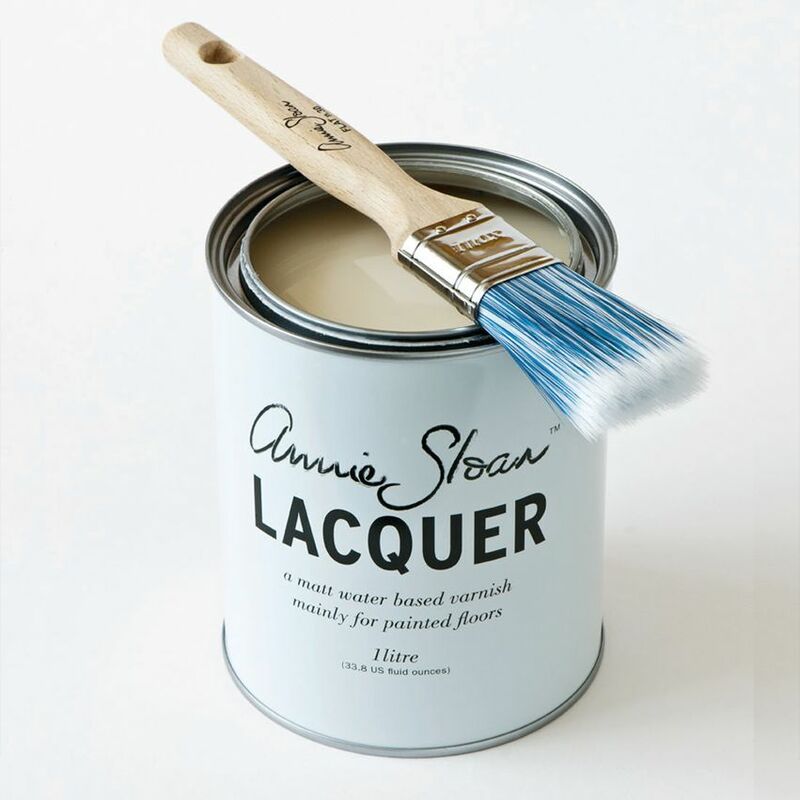 To maintain your finish, use mild soapy water and avoid harsh chemicals. Not suitable for areas of high water use such as bathrooms. Not suitable for outdoor use.